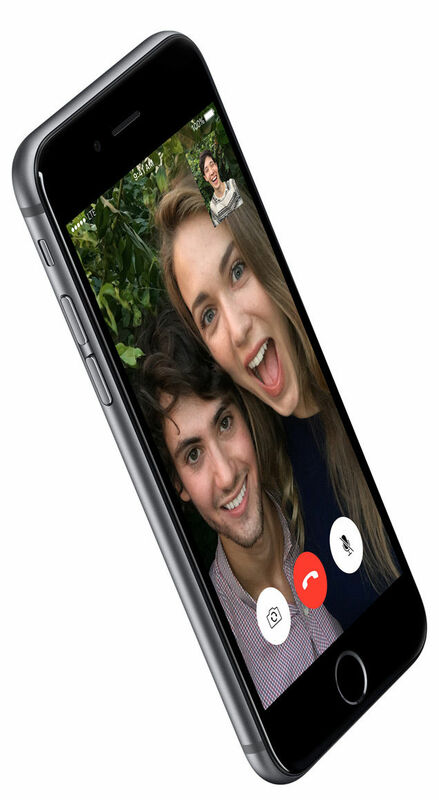 Apple has always been a 'Game Changer' in the world of smartphones, and with the official launch of Apple iPhone 6s and 6s Plus on September 9 in San Francisco, it has got one more feather in its cap. 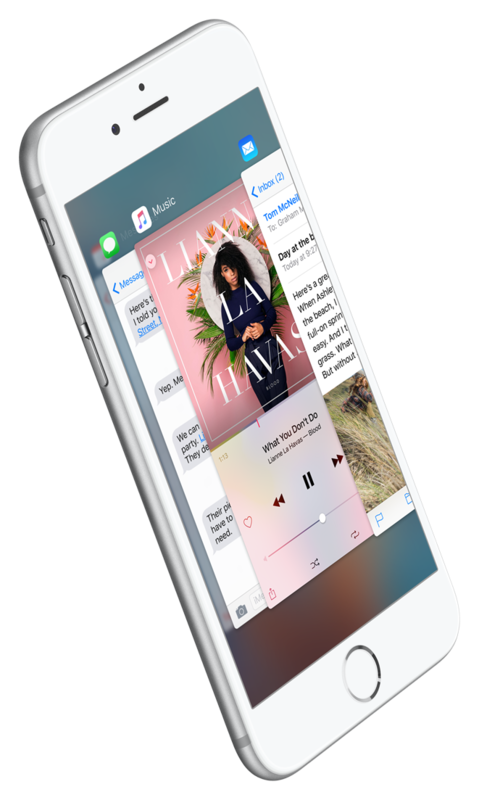 With its incredible force sensitive 3D Touch technology and Live Photos that instils life into your still images, Apple iPhone 6s Plus has succeeded to amaze every single person from a simple smartphone user to a mobile technocrat. 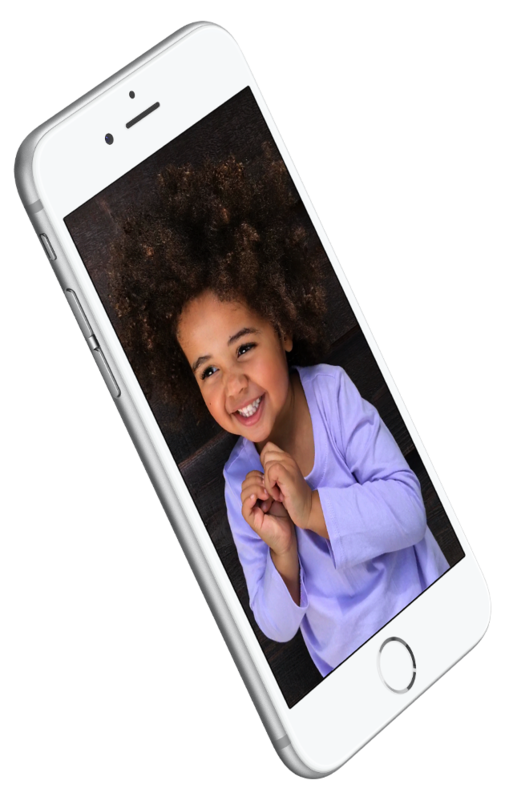 We know you cannot contain your inquisitiveness to learn about the Apple iPhone 6s Plus features, so scroll down and surprise yourself more! 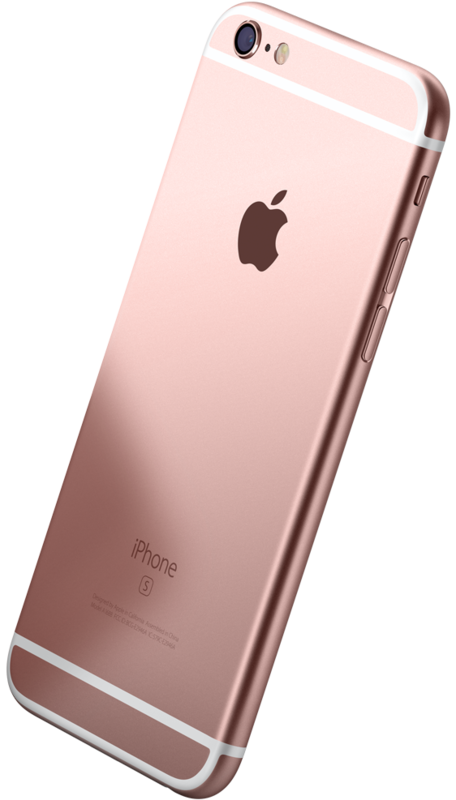 Introducing ever new 'Rose-Gold' finish, Apple iPhone 6s Plus has re-defined the term elegance. Leaving no stone unturned, the model is made more sturdy from a new alloy of 7000 series aluminium – the same grade used in the aerospace industry. 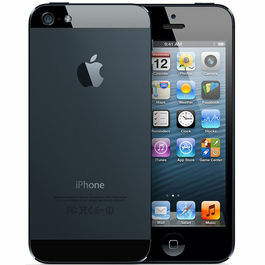 You will also find a brand new display screen with the strongest and most durable glass ever used in any smartphone. 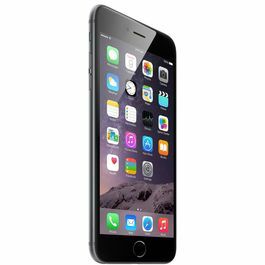 The only striking difference between Apple iPhone 6s and Apple iPhone 6s Plus is the screen size. 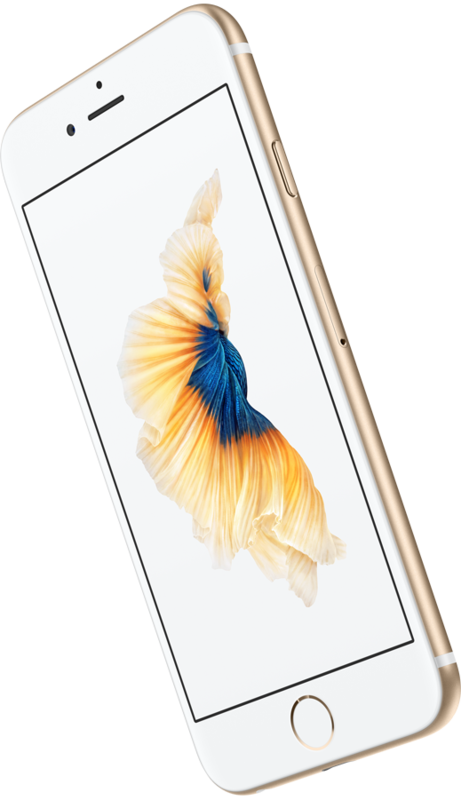 Apple iPhone 6s Plus has LED-backlit widescreen of 5.5 inch (diagonal). With the newest and the biggest 3D Touch technology, it has made navigation process efficient by allowing the user to avoid many unwanted steps. 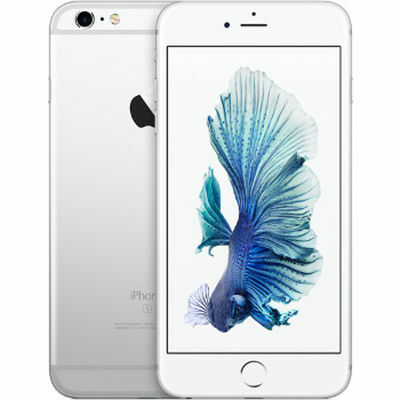 Apple iPhone 6s Plus assures enhanced performance at every level with iOS 9, the world's most advanced mobile OS. 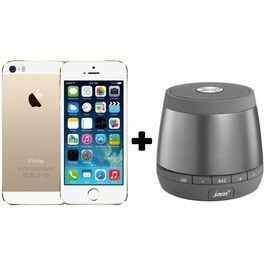 It has come with a bundle of interesting features and apps that let the user for everyday tasks efficiently and with more fun. To make sure that you do not miss out on the amazing features and security enhancements, iOS updates are free and your device gives you the alert when its time to download the latest version. 'Hey Siri' feature has been made more proactive on iOS 9 that suggests the people you might want to contact and apps you would like to use for making your life more easy going. You can ask anything under the sun to Siri like 'Which is the best place to visit in India' or 'What is the recipe of a vanilla cake?' and Siri will respond to your requests as a friend. Plus, this phone consists of a unique tri-core architecture that is 70% faster than the A8 and has a 90% faster GPU paired up with 2GB of RAM. Apple iPhone 6s Plus makers very thoughtfully gave new strokes the way moments are captured and relived. With extraordinary, 'Live Photos' feature you can capture a beautiful 12 mega pixel photo and add the elements of motion and sound to bring your still photos to life. 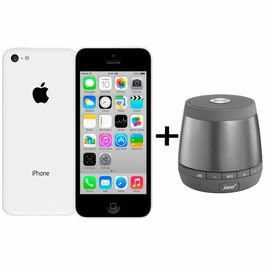 The iSight camera is brilliantly equipped to take 12 mega pixel sharp and crystal clear images. Plus, it also takes brilliant 4K videos, up to four times the resolution of 1080p HD video. The front facing 5 mega pixel camera helps capture selfies like never before. Now, you will no longer have concerns regarding the security of contents stored in your precious iPhone 6s Plus device. With Touch ID feature, you will be able to unlock the phone through your fingerprint. 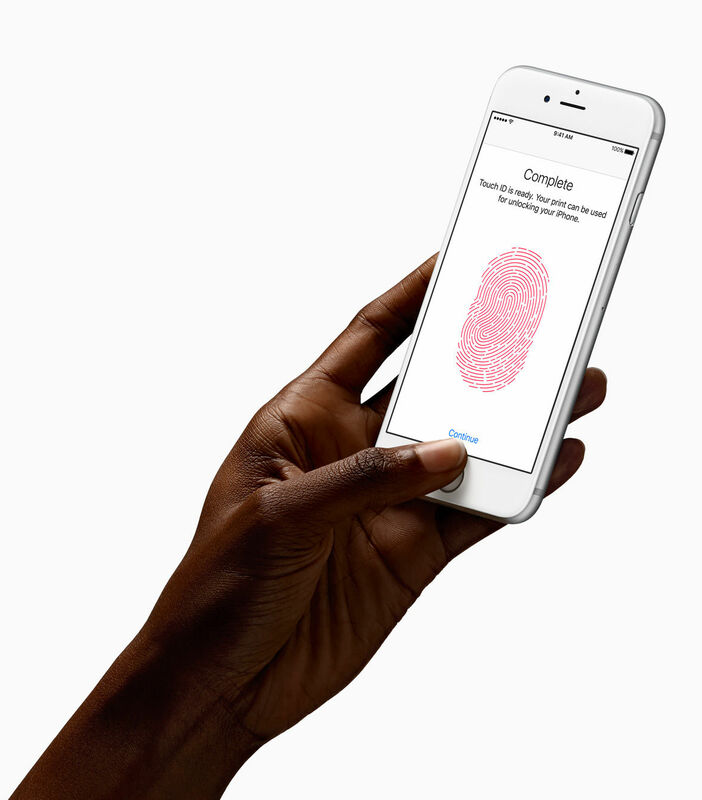 Apple iPhone 6s Plus makes use of highly sophisticated algorithms to recognize and match your fingerprint. 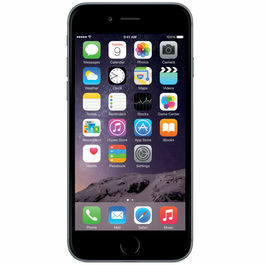 Apple iPhone 6s Plus has redefined the way you remain connected with your friends, family and rest of the world. With WiFi connectivity doubled up than the previous models, now feed yourself smartly with the latest news and information. 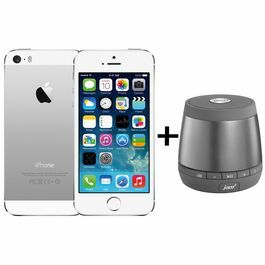 Also, stay in touch with Apple Watch, external speakers and many such devices with the help of Bluetooth option.